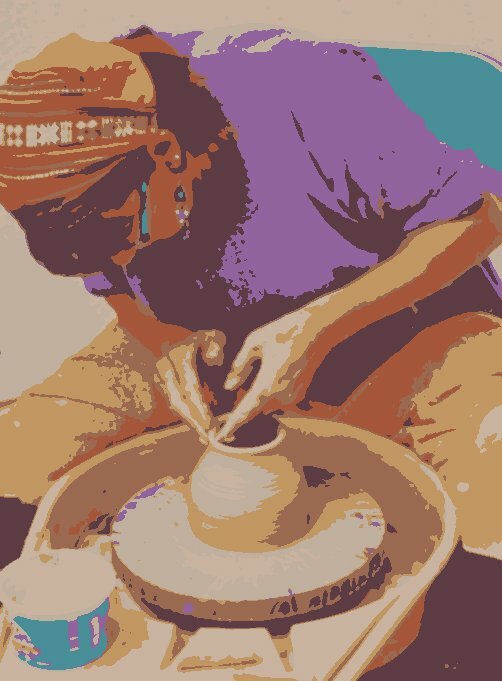 This entry was posted in Digital, Poetry and tagged art, Australian poetry, ceramics, creativity, didactic poem, digital art, literature, NaPoWriMo, national poetry month, poem, postaday, pottery, writing by Dawn Whitehand. Bookmark the permalink. Love all the curves and the visceral feeling about it. thank you 🙂 that was what I was trying to achieve!